The Center for Support and Friendship is an after-school program that works with at-risk children in impoverished neighborhoods in Cochabamba, Bolivia. We use after-school help as a tool to build relationships with kids and then to share the hope of Christ. Children receive a nutritious snack, homework help, basic hygiene coaching and reinforcement classes in main subject areas. The Center’s goal is to disciple children, growing them into leaders in their community, build relationships with their families, and to transform the community organically through changed lives. The Center is a ministry of International Teams, based in Elgin, IL. David Quiroga– David, a Bolivian national, has been the leader of The Center since 2004. He has a strong passion for discipleship and developing leaders. David is also a visionary with both an intense passion for evangelism as well advocacy for children. David’s vision in purchasing the land for The Center is to create a long-term, sustainable ministry in an area of great need. 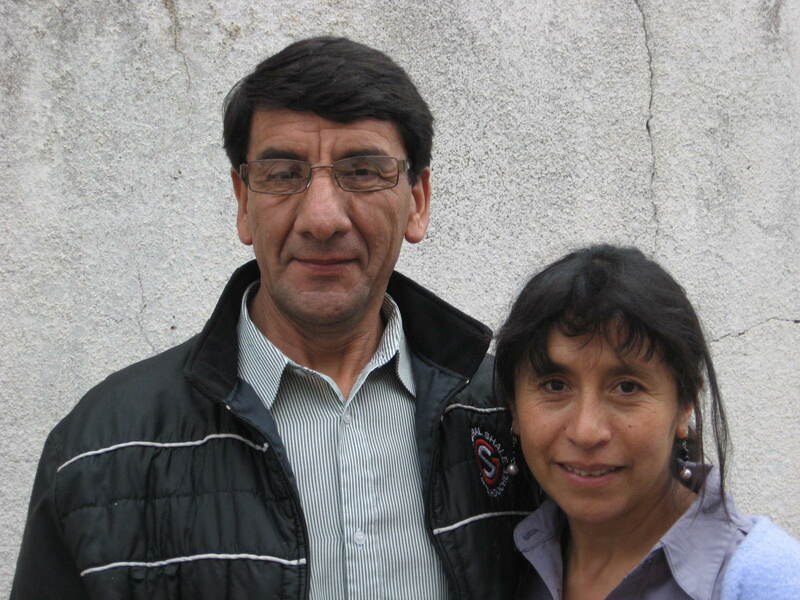 Toti Quiroga– David’s wife, Toti, is an effective educator with a deep heart for children. Toti is gifted at working with the parents of The Center kids, constantly looking for ways to encourage them, teach them better parenting and share the hope of Jesus. Toti’s soft heart often leads the team to respond to special cases with extra prayer, attention and compassion. Katie Stewart– Katie, an American, volunteered with The Center for 2 years before joining the team long-term in 2010. 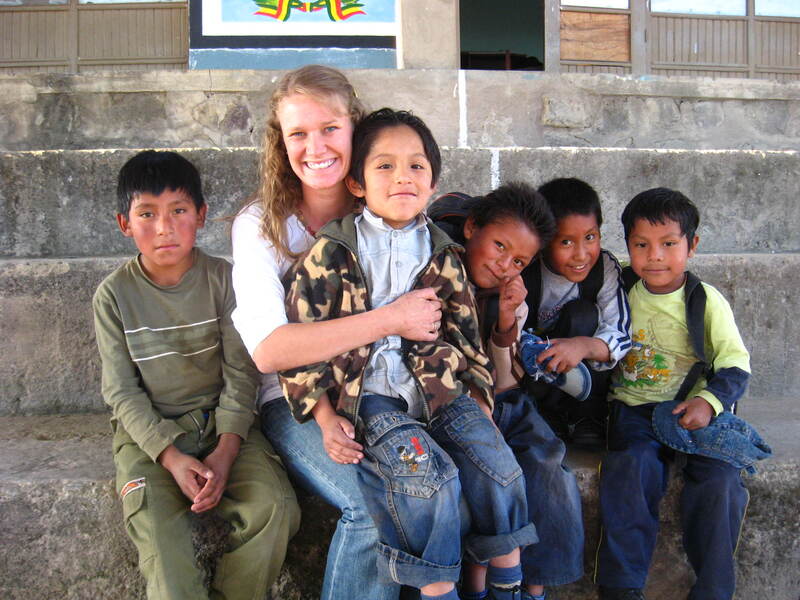 Katie is an elementary school teacher with a passion for underprivileged kids living in rural areas, particularly the indigenous Quechua population of Bolivia. She is the new Center director, beginning in 2017. Norma Porter– Norma brings powerful leadership and effective discipline to The Center team. 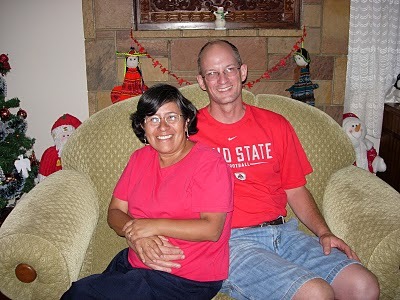 A Bolivian national, Norma lived in Canada with her husband Howard and two children before returning to Bolivia to join The Center team in 2008. Norma’s love for The Center kids makes a big impact in their lives, and she has helped many children who were failing pass the school year with her effective teaching. Howard Porter– Howard is a Canadian native, married to Norma, and fluent in Spanish. Howard brings a set of diverse gifts to The Center, from his willingness to act in dramas for fairs and special events at The Center, to his passion for creating games and activities for the kids. Howard also does a lot of behind the scenes work at The Center. Wonderful team!! I see smiles and determination! Would love join you! Me encantan los sonrises y la determinación . me gustaría trabajar con todos ustedes!